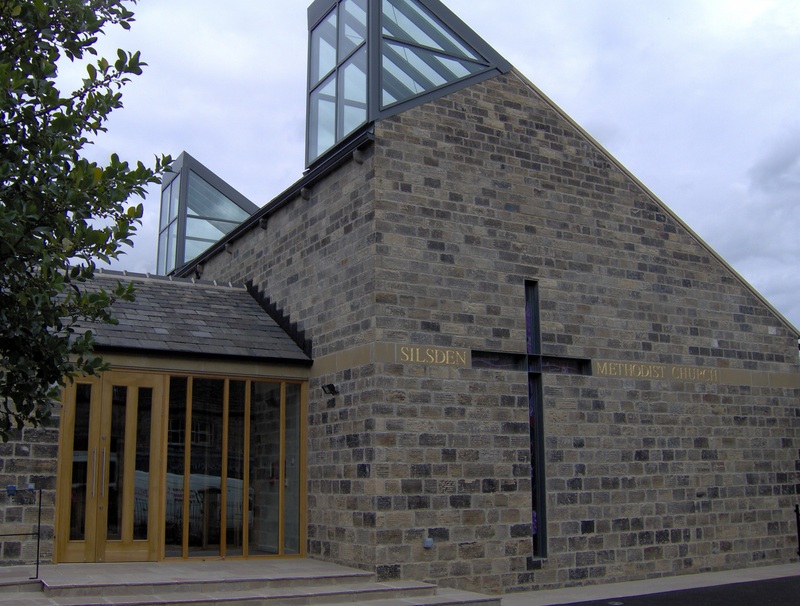 The doors to the brand new Silsden Methodist Church opened for worship on Sunday 5th September 2010. Travelling into Silsden from the A629 (Keighley/Skipton), follow the main road over a hump-backed bridge and bear left around the bend as you cross the first zebra crossing. As the road narrows, you will see a second zebra crossing - the Church is on your right just before the Crossing. Minimal parking is available to the rear of the Church, accessed by Wesley Place (first road on your right) then turn right in front of the Parish Church. The public car park on Wesley Place is free on Sundays and evenings.